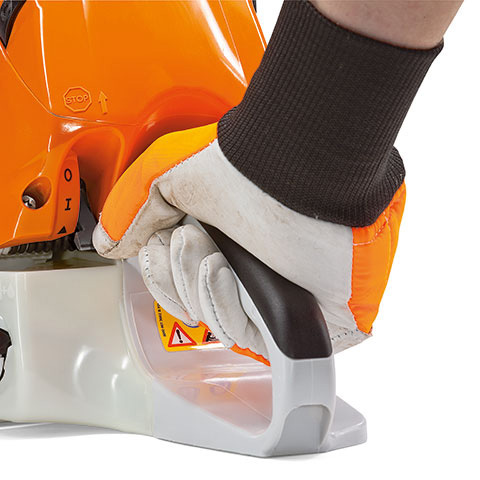 A proven professional, the MS 461 R chainsaw has been redesigned exclusively for fire, rescue and emergency service work. 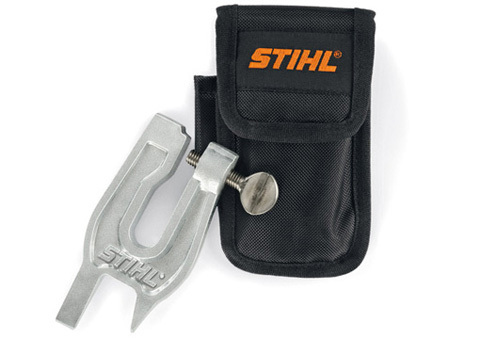 This heavy duty saw can cut through even the toughest materials like wood, aluminium, sandwich board and laminated glass, in events of emergency. Lightweight and highpowered even at mid speed range, this saw has a tungsten chain 36 RDR and extra large starter grip for ease of use. 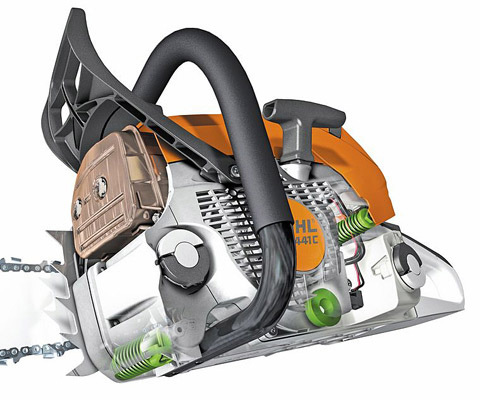 Environmentally friendly with 2-MIX engine technology for lower emissions, the MS 461 R also features a heavy duty long-life air filter system and an extremely efficient anti-vibration system. 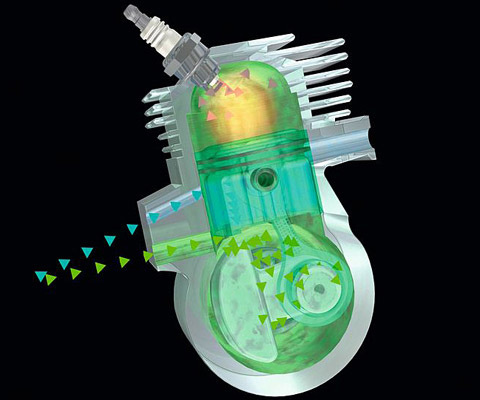 Up to 20% less fuel consumption and 50% reduction in emissions compared to the same power two-stroke engines without 2-MIX technology. 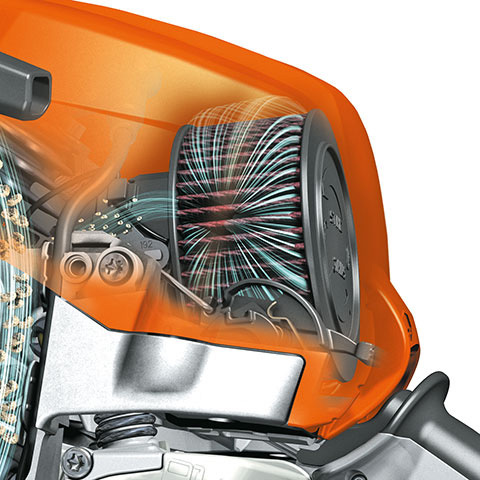 This air filter keeps even the finest dust away from the engine, ensuring a particularly long service life. 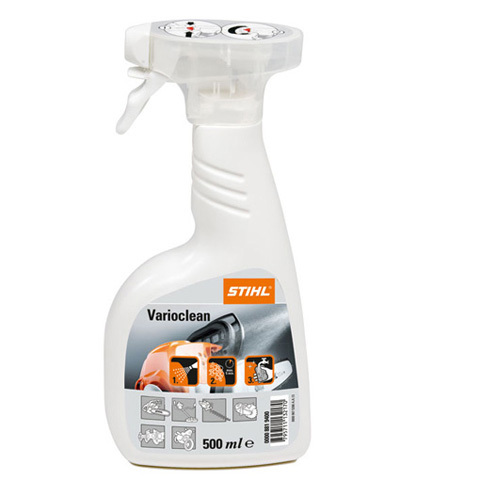 Thanks to special material, the filter can be washed clean, for example with STIHL Variocleanand warm water. 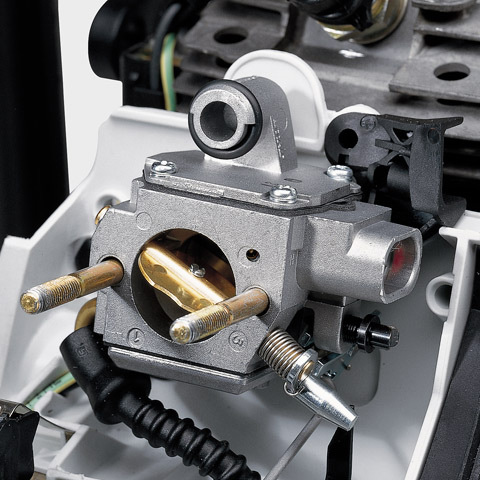 The decompression valve is part of the easy start-system. 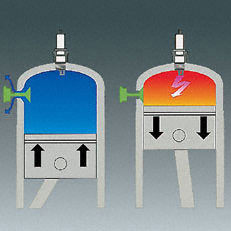 The valve should be pressed before starting in order to reduce the compression pressure when starting, as well as the effort needed to pull the starter rope. 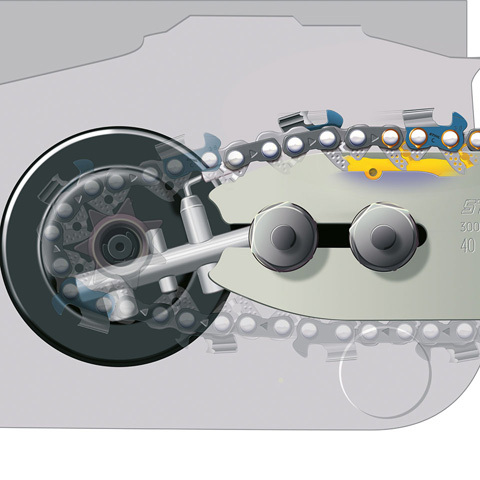 The decompression valve is semi-automatic, meaning that it must be pressed manually before starting, but then closes automatically. 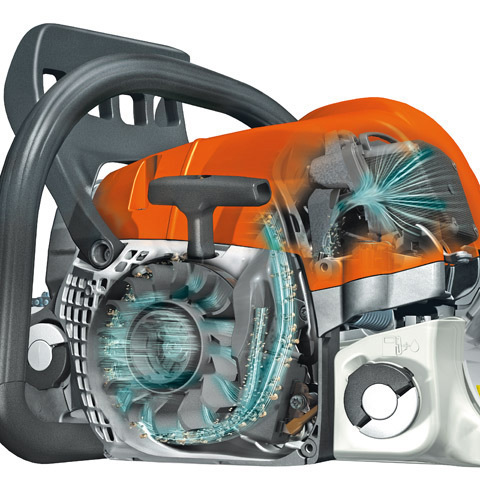 Der sparsame STIHL 2-MIX-Motor mit 1-in-4-Kanaltechnologie überzeugt mit einem hohem Drehmoment über einen weiten Drehzahlbereich. 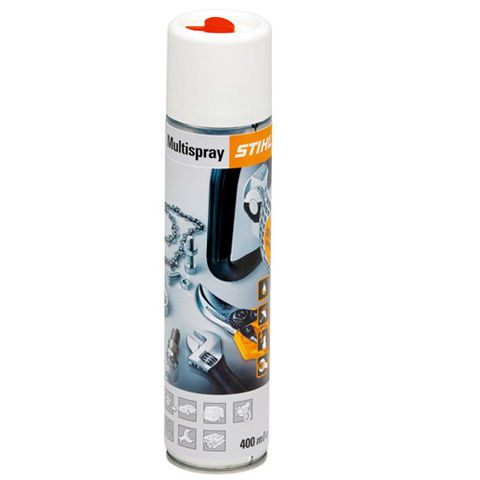 Dabei spart die Motorsäge bis zu 20% Kraftstoff im Vergleich zu leistungsgleichen STIHL Zweitaktmotoren ohne 2-MIX-Technologie. Der Abgasausstoß wird um bis zu 50 % gesenkt. The exact chain oil output can be adjusted maunally for varying conditions, allowing for a reduction of up to 50%. 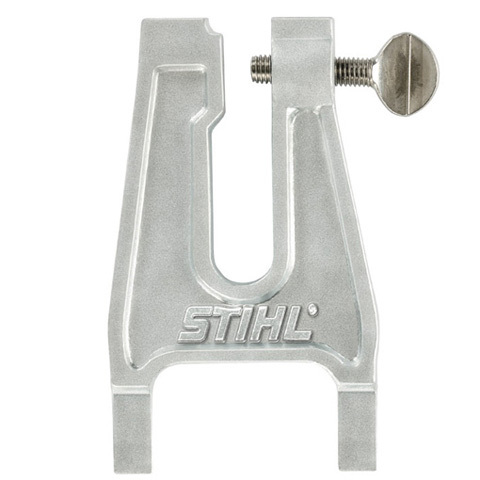 High-quality standard with excellent cutting and piercing power. Main application: For high demands in professional applications during felling and bucking on chainsaws medium to high capacity. Rail body: Three-welded metal plates. The middle is cut out over a large area. This high stability at very favorable weight. Saw chain runs over exchangeable, robust bearing sprocket with 11 teeth, which must not be lubricated. 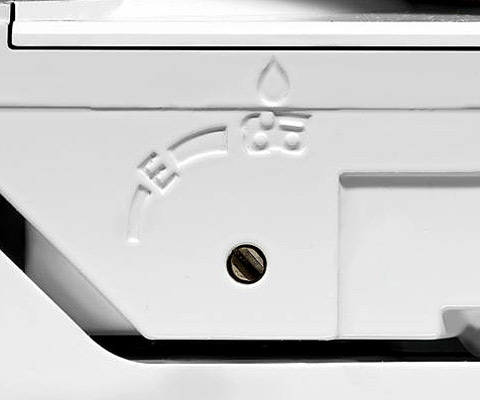 Extremely robust Stern storage with 6 rivets. Large and robust design. Can be easily driven into the wood. 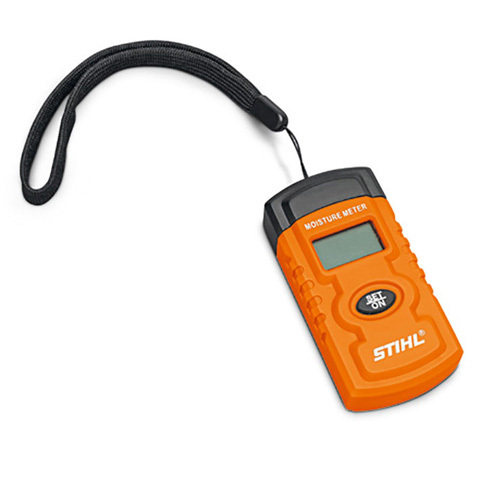 Special chain for use on the STIHL rescue saw (MS 460-R). The teeth are reinforced with tungsten carbide and cobalt.